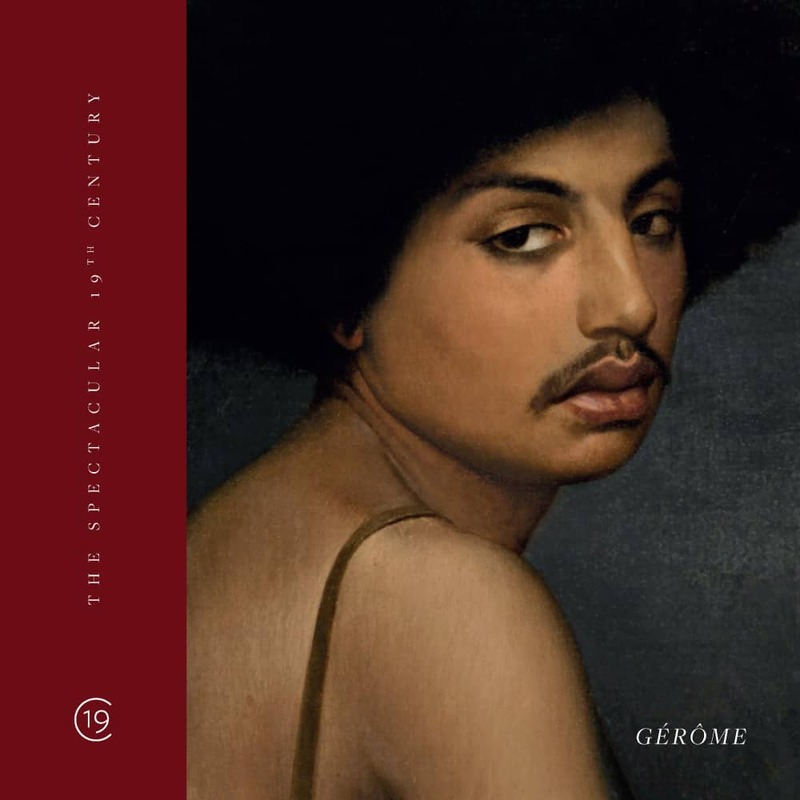 Gallery 19C is pleased to present our second catalogue, GÉRÔME. We have assembled a group of five important paintings from different periods in master artist Jean-Léon Gérôme’s career. They highlight not only his focus on Orientalism but also his early interest in Néo-Grec subject matter. A common thread linking these paintings is their early American provenance, which can be traced back to important American collectors, such as Catharine Lorillard Wolfe, one of the Metropolitan Museum of Art’s first benefactors. A primary goal of Gallery 19C is to present exceptional examples of the wide-ranging paintings that define the 19th century. Jean-Léon Gérôme will always feature prominently in any discussion of the period. The unparalleled technical virtuosity of his technique continues to attract us and beckons us to marvel at his art. Click HERE to download the PDF catalogue. Click HERE to open an E-Catalogue.